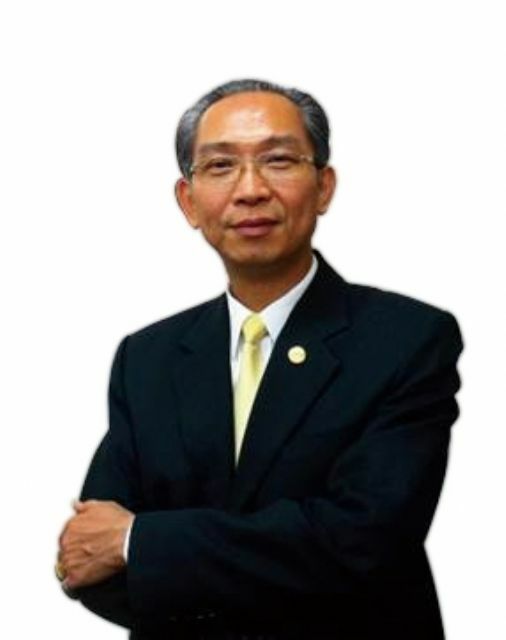 President Steven Lin of Yah Juang Lighting Technology Co., Ltd. was elected chairman of the Taiwan Lighting Fixture Export Association (TLFEA) in early 2013, and has been involved in completing several missions since taking office, which he hopes will take shape before his three-year term expires in 2015. The missions Chairman Lin has set for himself include working together with other local associations to combine separate lighting-related shows into one, leading his association to developing markets, expanding cooperation between the TLFEA and other national and international lighting organizations as the Global Lighting Association, urging the government to reach Free Trade Agreements (FTA) with major world economies, strengthening exchange between lighting industry on the two sides of the Taiwan Strait, helping Taiwan's LED industry set up standards for the LED lighting industry, and intensifying grooming of second-generation lighting entrepreneurs on Taiwan. 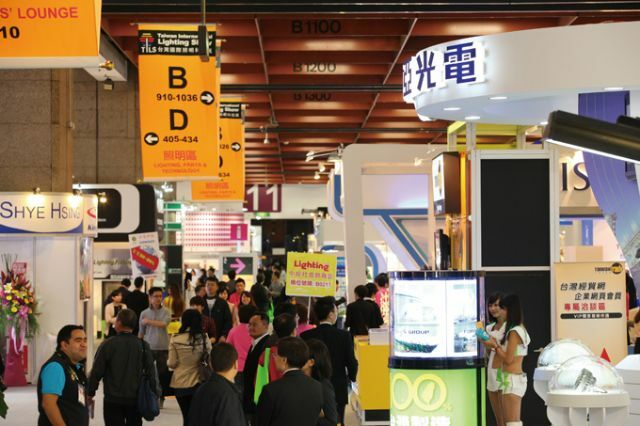 Despite the fact that the number of exhibitors and visitors to the Taiwan International Lighting Show has increased steadily since it was held the first time in 2009, foreign buyers still feel the event is neither very international nor very big. One task for TLEFA is to build international image of TILS. To boost the size and global nature of the show, the government should take the lead in integrating all of the island's lighting-related trade shows into a single event. There was time when Taiwan was known as the world's No.1 or No.2 lighting-fixture manufacturer, and now the island is the world's biggest LED maker in terms of quantity and has world-leading LED technologies. Lin feels that combining the island's strength in LED and lighting fixtures will enable Taiwan to boost its status to among the world's top-three lighting show locations. Lin notes that there are over 800 manufacturers in the upstream, midstream, and downstream sectors of Taiwan's lighting industry, and that exhibitions are the most convenient platform for trade. Holding the lighting fair in Taiwan is very important. But the task of promoting the lighting fair should not fall only on the association's chairman, when such responsibility should be shared among the government and the whole lighting industry, Lin says. The chairman notes that most Taiwanese lighting-fixture manufacturers are moving in the direction of developing LED products, which are gradually gaining mainstream light source status due to its energy-conservation, durability characteristics. To create more business opportunities for Taiwan's LED-lighting manufacturers, the TLFEA has signed an agreement with Zhaga, an international consortium of 264 companies working on standardizing the interface for LED light engines. This gives TLFEA members prioritized access to the compilation of standards and information on the latest light-engine specifications worked out by its members, hence enabling them to develop lighting fixtures that are compatible with the engines. Moreover, to help enhance the competitiveness of the island's LED-lighting manufacturers, the TLEFA has teamed up with the Taiwan Electrical and Electronic Manufacturers' Association (TEEMA), Taiwan Optoelectronic Semiconductor Industry Association (TOSIA), Taiwan LED Lighting Industry Association, Electronic & Optoelectronic Research Laboratories of the government-backed Industrial Technology Research Institute, and SINOCON Industrial Standards Foundation in an LED modularization project. Modularizing LEDs, Lin stresses, helps trim production costs for LED lighting manufacturers because it simplifies specifications and makes products more suitable for mass production via snap-in or plug-in assembly. Before the association elected Lin its chairman, it set up the “Youth Club” under his suggestion. The aim of the club, with 30-plus members (including TLFEA vice chairman Peter Cheng), is to cultivate second-generation lighting entrepreneurs and pave the way for current CEOs to hand over their reins smoothly to achieve sustainable development. Amid sometimes difficult and unwilling takeover of parents' lighting businesses by second-generation people, Lin comments that Taiwan's lighting industry is experiencing a transformation driven by the rapid development of tech light sources and Internet-based marketing platforms. He says to ensure the success of this transformation, Taiwan's lighting entrepreneurs need a well-prepared second generation to succeed them, with some of the younger generation having been educated in the West, which gives them an advantage in communicating with foreign buyers and makes them knowledgeable about using the Internet for marketing and integrating LEDs into lighting fixtures. After having secured a stable position in the North American and European markets, Taiwan's lighting manufacturers now must tap developing markets, Lin suggests. Although developing markets involve a higher risk than developed markets, they are still worth developing. The economies of Indonesia, the Philippines, and Vietnam, for instance, are growing briskly. All of these nations are within just four hours of flight from Taiwan, so it's quite convenient for Taiwanese manufacturers to reach them. However, Taiwan's lighting manufacturers play on an uneven field against global rivals that enjoy tariff-free treatment allowed by Free Trade Agreements (FTAs) that their governments have signed with world major economies. Lin urges the Taiwan government, therefore, to sign FTAs with these economies as quickly as possible so that Taiwanese manufacturers can also export goods at duty-exempt prices.